Mizore Sorry. I can forgive her for what she has done. 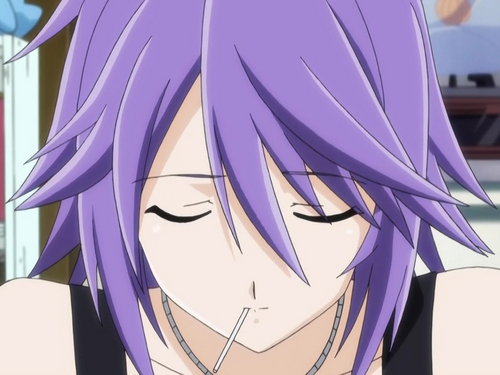 HD Wallpaper and background images in the Rosario Vampire club tagged: mizore rosario capu2.